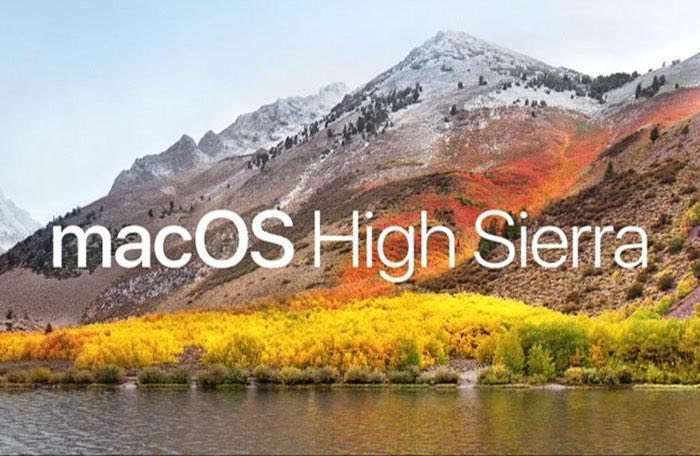 Apple has released a new supplemental update for macOS High Sierra 10.3. The macOS High Sierra 10.3 update is designed to fix a couple of issues with High Sierra. We previously heard about a Keychain vulnerability in High Sierra, this has now been patched in the update. The macOS High Sierra 10.3 supplemental update also apparently fixes an issue where High Sierra shows you a password instead of a password hint on an encrypted APFS volume. You can find out full instructions on how to fix this issue over at Apple. The latest version of macOS High Sierra is now available to download with these fixes included. You can update to the latest version via Software Update in the Mac App Store.